Luke Brasch is a barrister from Samuel Griffith Chambers that we instruct for many criminal trials. He has over a decade of experience at the bar, being admitted in 2001, after being admitted as a solicitor in 1995. He specialises in criminal law and coronial inquests. 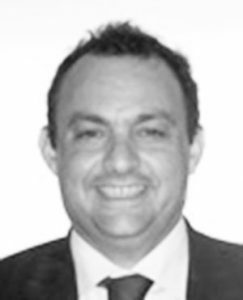 Mr Brasch is a barrister at Samuel Griffith Chambers, one of Australia’s premier criminal law chambers. Working closely with senior lawyers at Sydney Criminal Lawyers®, he strives to provide clients with the best possible results in criminal law trials. He is also an Adjunct Lecturer of Law at the University of Sydney where he teaches evidence.